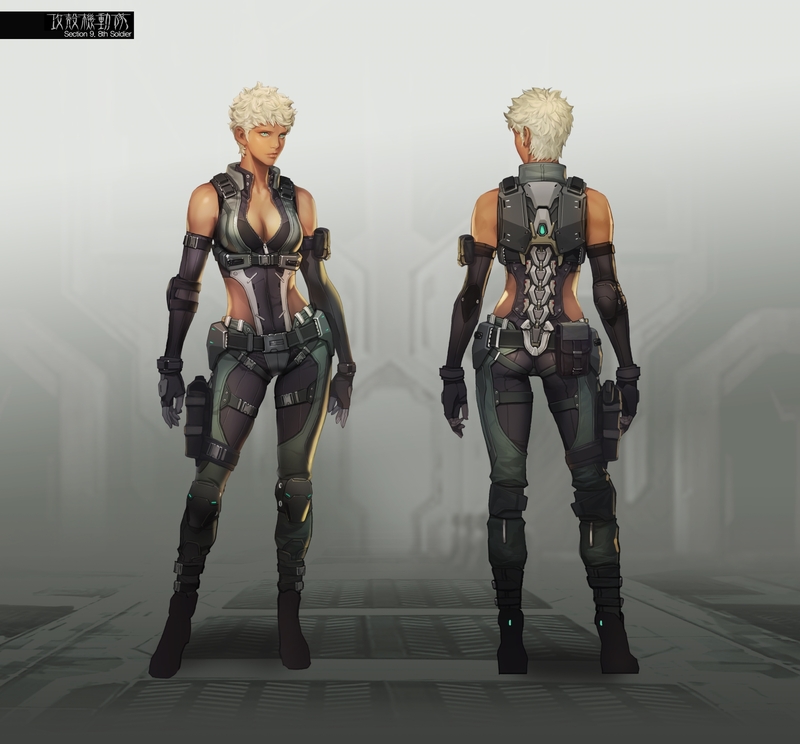 Maven is the newest Section 9 operative, created in cooperation with the license-holders of “The Ghost in the Shell.” Previously in the South American military, Maven is an expert in guerrilla warfare and topography. Her cyberskll is a therm-optic barrier capable of obscuring sight. At Tier 2 of this ability, the size of the barrier increases. However, barriers can be destroyed by enemies. 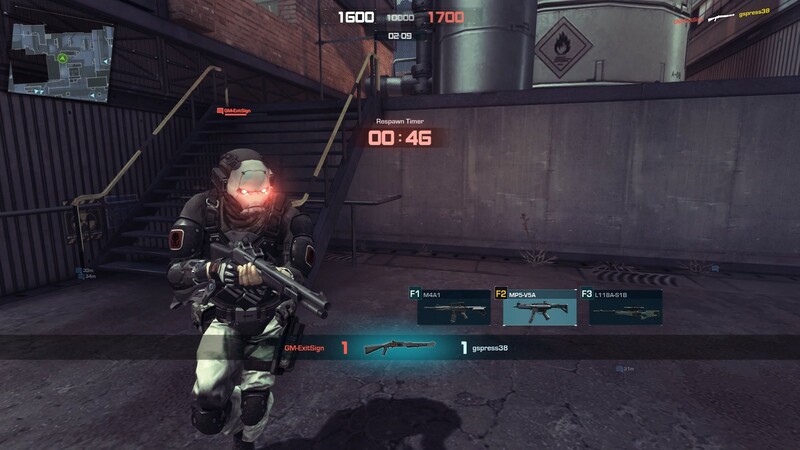 The update also introduces the new Port map, an early version of the Ghost Screen stat tracking feature, new weapons and more.